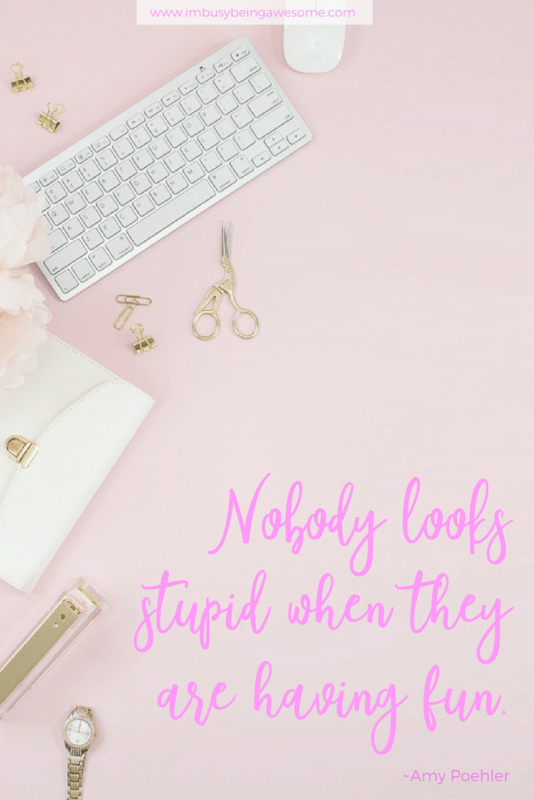 As I mentioned in Sunday’s post, 15 tips to get organized for summer, this time of year carries with it something special. Things manage to slow down slightly, and we find more time for trips to the beach, cookouts with neighbors, and outings with friends. 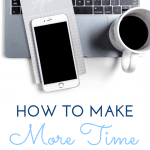 For some of us, however, (myself included) this shift in schedule can feel challenging. 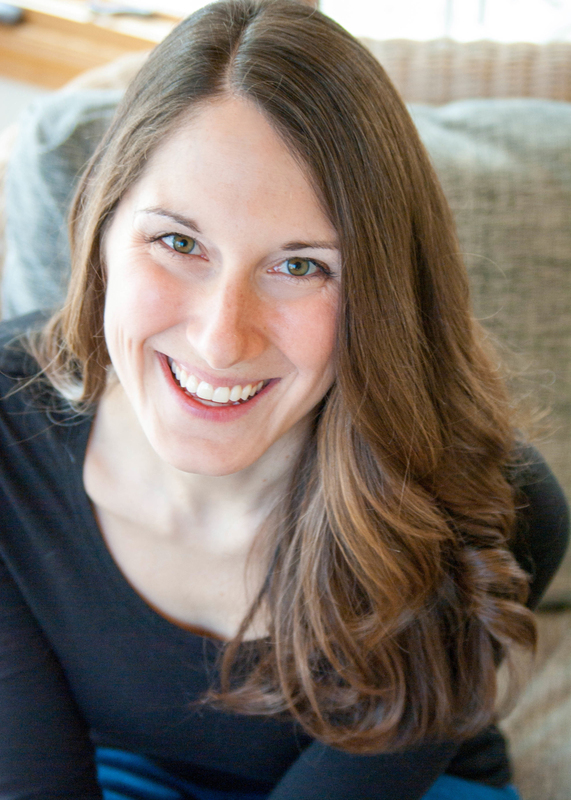 Since the rest of the year moves at breakneck speed, it can be difficult to suddenly slow down and embrace a more carefree lifestyle. 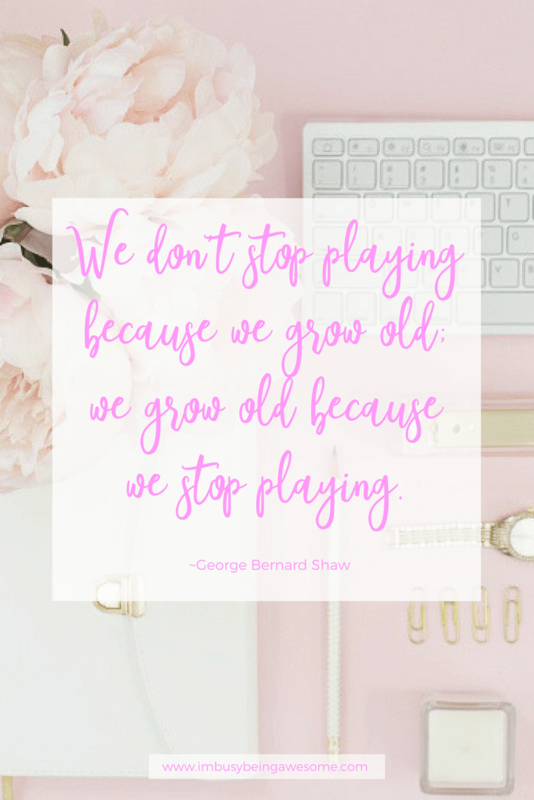 To help remind us all to step back and embrace the now, I want to share with you my 10 favorite quotes about having fun, the importance of play, and enjoying the adventure each day brings. 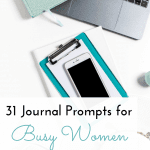 So if you’re ready to have some fun, but you need a little push to get going, then read on. These 10 quotes are just for you. 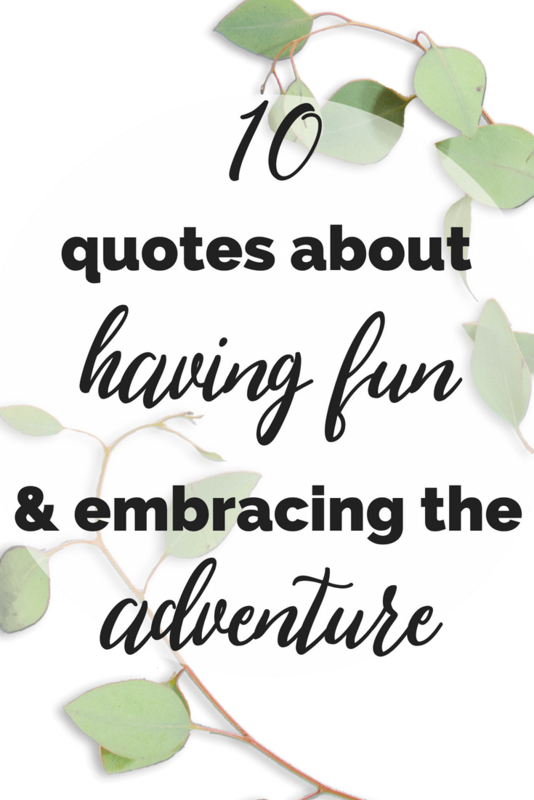 And there you have it, friends, my 10 favorite quotes about having fun and enjoying life’s adventures. 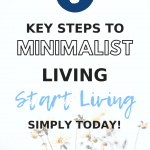 To help keep this message at the forefront of your mind, I created a free 10-page PDF just for you. There is one quotation per page, and each is written on a beautiful background. Print out your favorites, and hang them around your house, on your vision board, or at the office. Seeing them everyday will give you the reminder you need to keep having fun. 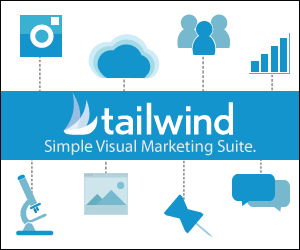 Get it here now! 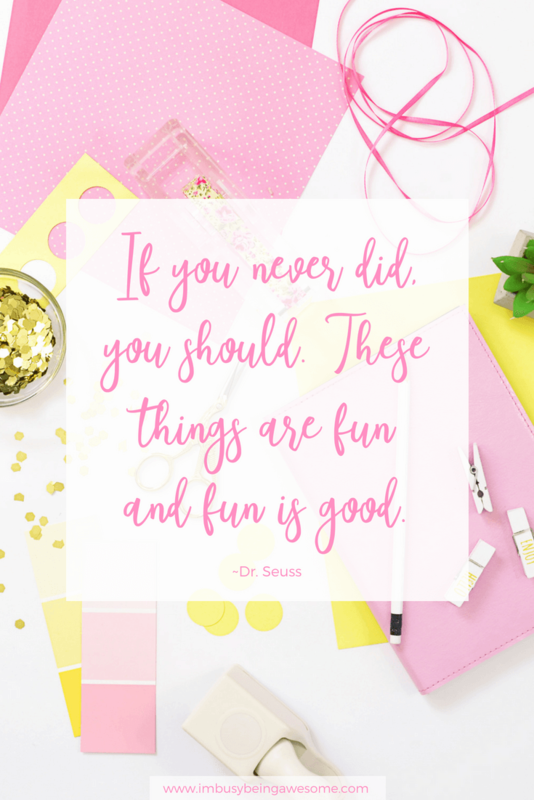 What quotes about having fun would you add to the list? Which quote is your favorite? 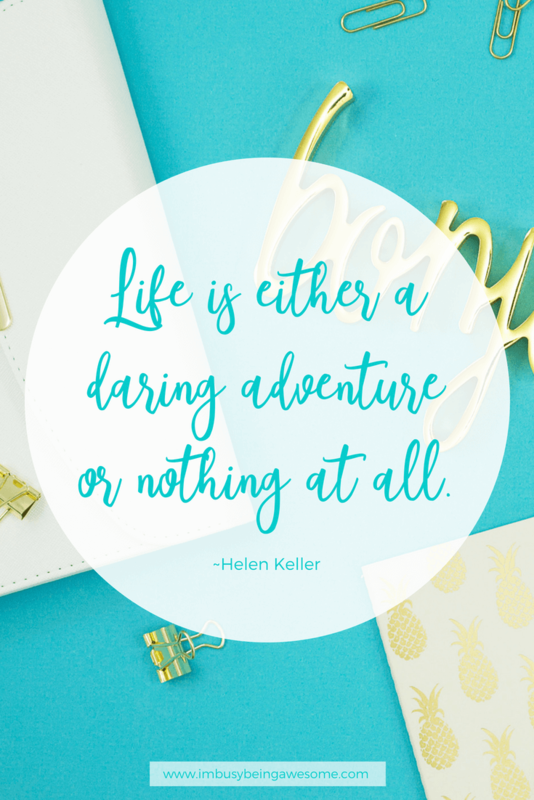 How do you remember to embrace the adventure? Let me know below! I love all of these! Dr. Seuss is the King of Fun! I’m going to put them on sticky notes for the bathroom mirror as a “fun” reminder! 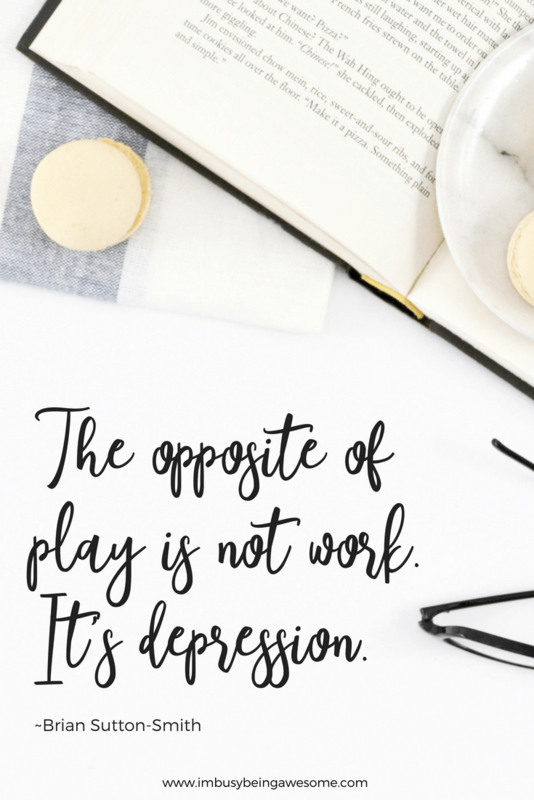 I think “The opposite of play is not work. It’s depression.” -Brian Sutton-Smith resonated with me the most. I really feel that you should make your passion your work so that it never feels like work. Those are wise words, Jenni. I go back and forth with that idea a lot. Thank you! That’s a fantastic one! I’m adding it to my collection 🙂 Thank you! 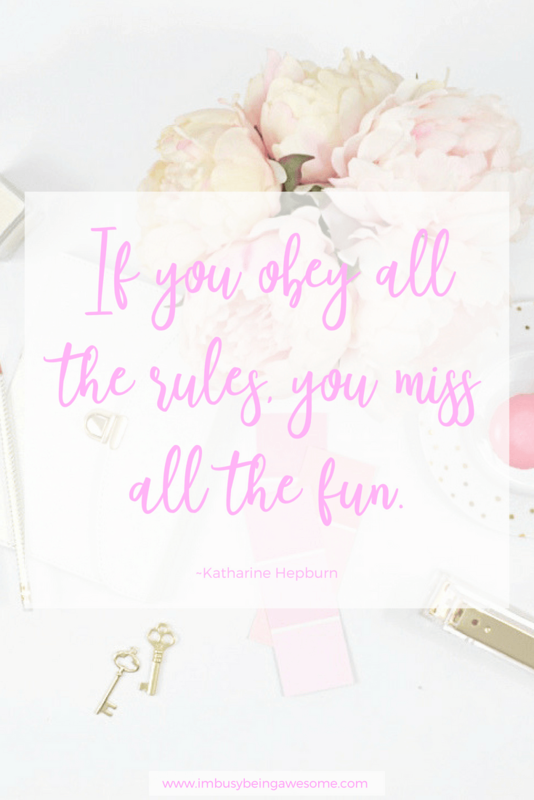 I always loved that quote, “If you obey all the rules you miss all the fun.” So so true! I love these. Life can be so consuming and serious that it is easy to lose sight of having fun and enjoying the moment. These are such great reminders to stop constantly working or worrying and really enjoy life. 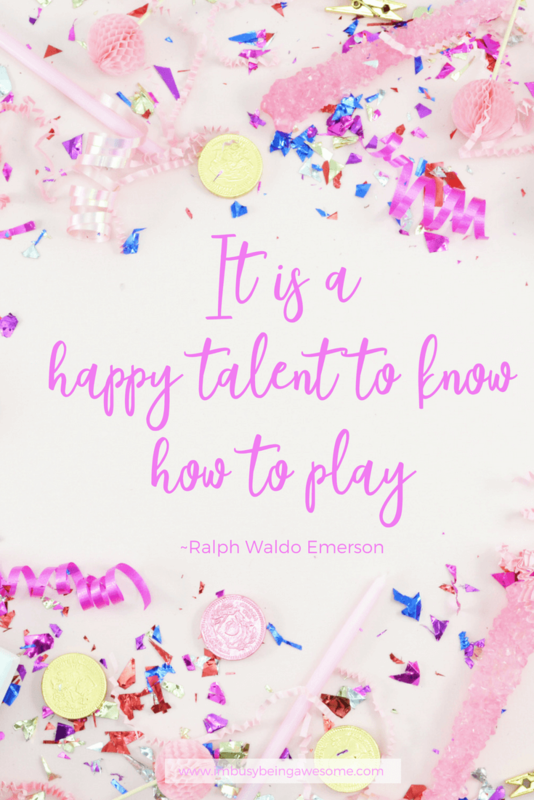 I love the Emerson quote, “It is a happy talent to know how to play.” It’s so important to play even as you grow older. The play just changes a bit. Play is absolutely integral to enjoying my life so these were fantastic. My fave is probably the Helen Keller one, but thats because she was a boss. 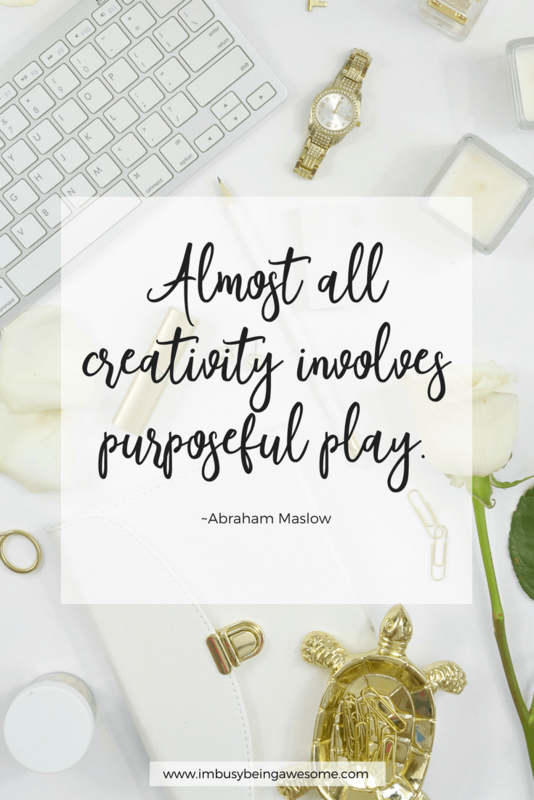 My favorite is definitely “The opposite of play is not work. It’s depression.”by Brian Sutton-Smith. I mean, they are all good but that’s definitely my #1. All of them are #wordstoliveby, I love quotes! Me too, Cristina 🙂 Thanks! I love these quotes! Sometimes we forget to have fun and enjoy what we do. Thanks for these reminders! 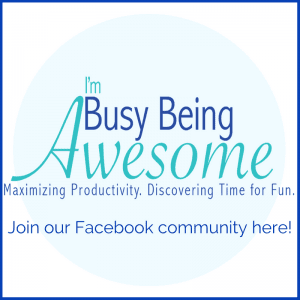 I’m so glad – absolutely! Plenty of good reminders for all of us to get out and play more often. We work hard so play just as hard. These quotes are all so much fun. 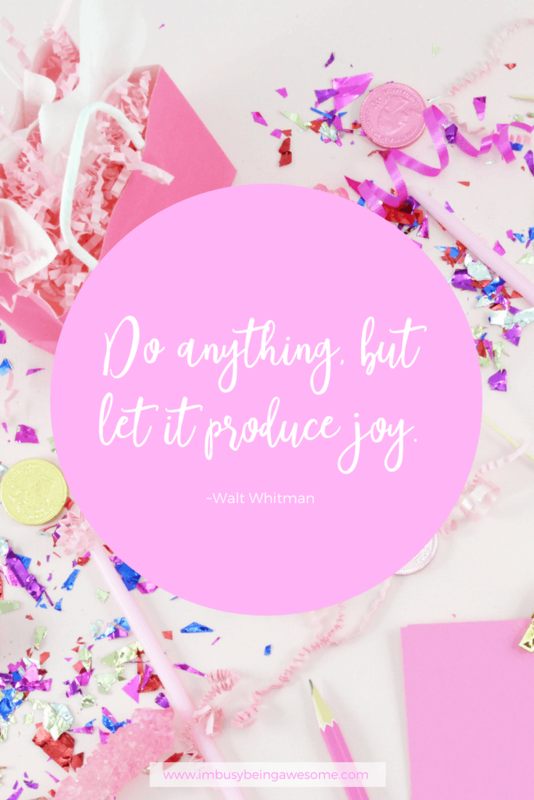 It is such a great inspiration and reminder! Thanks, Becca! I’m so glad you enjoyed them. 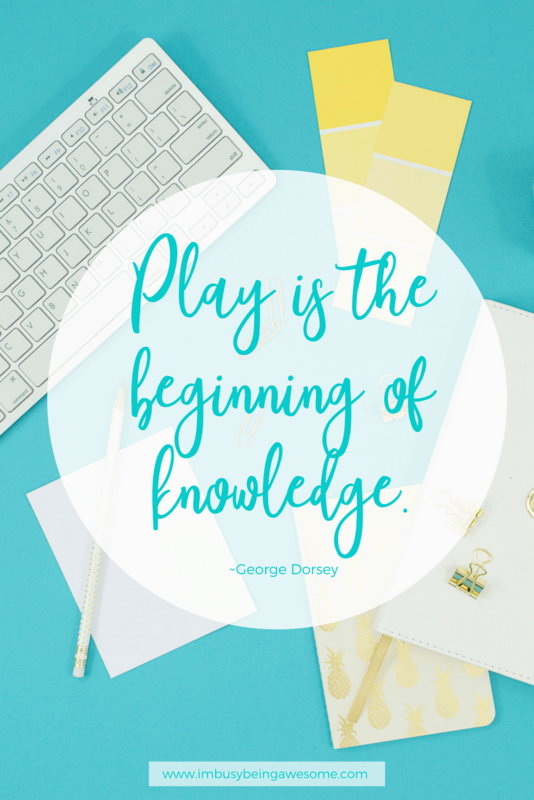 “The opposite of play is not work. It’s depression.” I love this so much! Really love the first one as it applies a lot of what I am experiencing now in my life. And I agree with the last one we all need fun! These are all great to remember. As the weather warms up I feel so much more energetic and that makes playing a lot easier!